Treat yourself to a smooth and balanced cold brew at home. 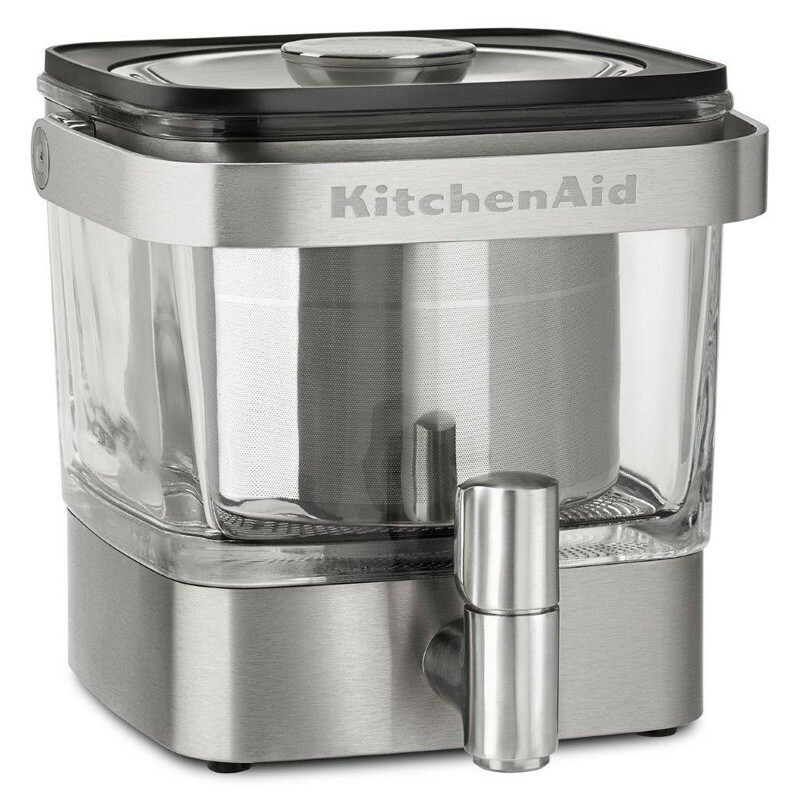 The Kitchen Aid Cold Brew Coffee Maker is easy to use, pour and clean. Smooth, rich full-bodied flavour. 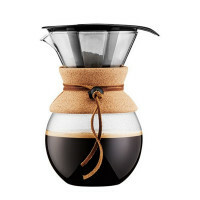 Simply fill with coffee and cold water, steep, & enjoy. Built in stainless steel tap to easily dispense your cold brew from your refrigerator and carrying handle for easy portability. Ideal fit for any refrigerator or kitchen counter. Reusable Stainless Steel Steeper allows you to brew the beverage of your choice and is labeled with fill level indicators to take the guesswork out of the brewing process. 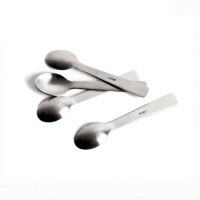 Streamlined Design Beautiful, streamlined design with glass and stainless steel components to preserve taste, for easy use and cleaning.